Shaun Murphy had planned on riding on a bicycle built for three at the Telkom 947 Cycle Challenge, but will have to settle on a bicycle built for two on November 18. He was set to ride on a “Tridem”, a bicycle custom made to carry three people, but one of his crew cried off sick. He has a collection of strange and wonderful bikes that that certainly catch the eye, and which need pictures toproperly describe them. The Back-2-Back tandem may be the most unique of them all, with the two riders facing in opposite directions on the bike. In this year’s race we have a Tridem, Back-2 Back Tandem, Tall Bike and Unicycle competing. They have all been built by Emile at Whippet Cycles in Brixton. This year I was going to be on the Tridem with my Dad, our son Nicholas and myself on the Tridem. My Dad has pulled up with an injury so Nic and I have switched out to a tandem. I swear the Tridem is cursed. Murphy will be riding for his foundation – auSOMEtism – which raises funds for various autisim-specific projects. His son, Nicholas, is autistic and was the motivation behind his cycle of love. 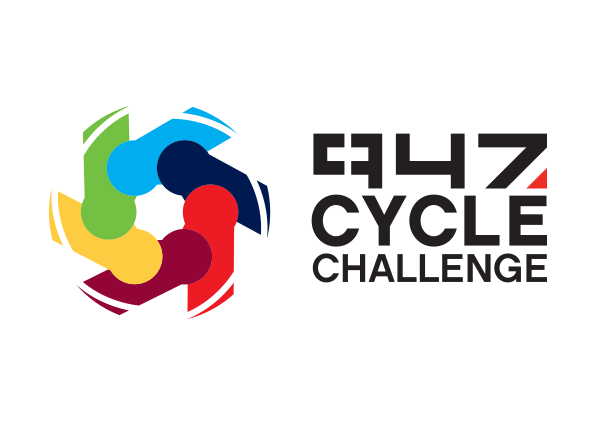 The Cycle Challenge has encouraged participants to Ride for a Purpose, to raise funds for worthy charities. Shaun Murphy and his son, Nic, will ride a tandem at the Cycle Challenge. To donate to the charity, contact Murphy on shaun@ausometism.co.za or visit the Facebook page (search for ausometism) and use the sponsor a rider tab on the page to choose a rider in this year’s team to sponsor an amount per kilometre. Donations can also deposited at: auSOMEtism NPC - Standard Bank. Account no: 372 840 175 Branch: Northgate (001 106).